The Left Bank Writers Retreat, an intimate, week-long writing workshop and literary travel experience held annually in Paris, is offering the chance to win a $500 discount toward the June 10 – 15, 2018 trip with a trivia contest on its Facebook page. Ernest Hemingway fans can answer daily trivia questions about the famed author through January 27, 2018, for the chance to win three Hemingway-related prizes. Hemingway fans can put their knowledge to the test on the Left Bank Writers Retreat Facebook page for a chance to win a $500 discount toward the June 2018 writing workshop and two other prizes. 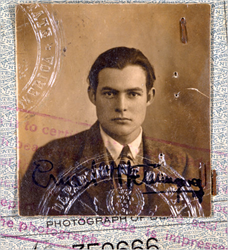 I thought the trivia contest would be a fun way to connect Hemingway fans and offer one lucky writer a chance to experience this unique trip. The Left Bank Writers Retreat, held each June in Paris, has announced a new trivia contest on Facebook aimed at writers and Hemingway fans, with the grand prize awarding one lucky winner $500 towards tuition for the June 10-15, 2018 Paris writing workshop and literary tourism experience. For the trivia competition, the writing retreat, now in its 9th year, gives writers and literary travelers a chance to put their Hemingway knowledge to the test by answering daily questions posted on the popular Left Bank Writers Retreat Facebook page related to Ernest Hemingway, who spent much of the 1920s in Paris writing, exploring and finding inspiration. Each day, January 15 – 27, 2018, the Left Bank Writers Retreat Facebook page will post a Hemingway trivia question. Contest participants send answers to contest@leftbankwriters.com, and entrants with correct answers are automatically entered in a drawing for the grand prize of $500 towards tuition for the June 2018 retreat (prize may be applied toward 2018 LBWR tuition only; it has no cash value and is not transferable) and two additional prizes. The second-place contest winner receives a painting of Paris by artist Michael Flohr, valued at $200; third prize is a copy each of The Sun Also Rises, much of which was written by a young Hemingway while living in Paris in the 1920s, and A Moveable Feast, published in 1964, which captured the author’s life Paris in the 1920s. One entry is allowed per day. Winners will be drawn and announced on the Left Bank Writers Retreat Facebook page Feb.1, 2018. Recommended by the Los Angeles Times as a chance to follow in Hemingway’s footsteps through Paris and cure writer’s block, the Left Bank Writers Retreat is open to all levels of writers. 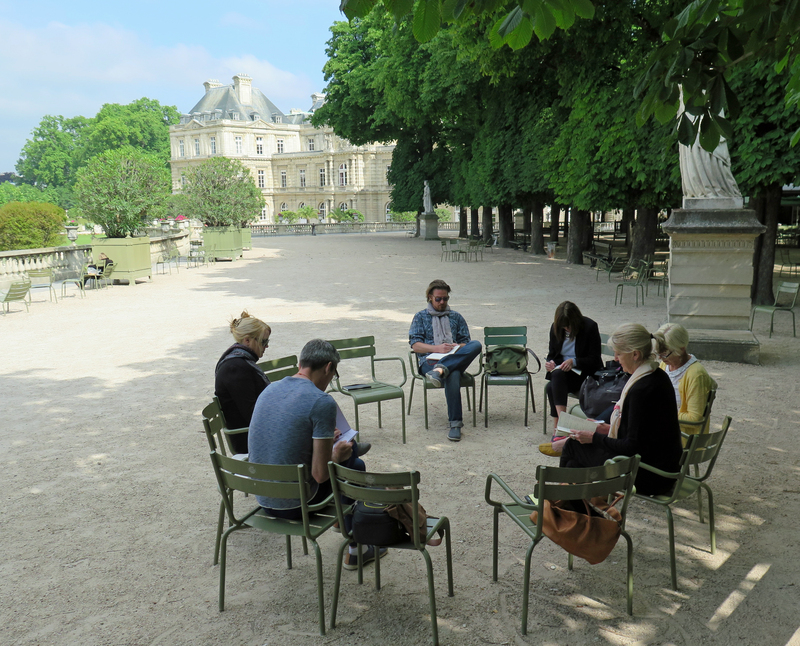 The retreat includes morning writing sessions, coaching and one-on-one time with the instructor, Darla Worden, for a maximum of eight writers, as well as lunch each day and tours of famous and little-known Paris literary sites and Hemingway haunts. Tuition also includes admission to museums and area sights and a picnic on the banks of the Seine. Regular tuition for the retreat is $1,999 with a $500 deposit required to reserve space. (Writers are responsible for their own hotel accommodations, transportation to Paris and other meals.) Reserve space with a deposit on the Left Bank Writers Retreat website at: http://www.leftbankwritersworkshop.com/register. Left Bank Writers Retreat founder and writer Darla Worden lives in Denver, Colo., and Paris. Worden has written widely for magazines and authored several books. She writes the popular blog Frenchophile and is currently working on a book about Hemingway’s Paris. 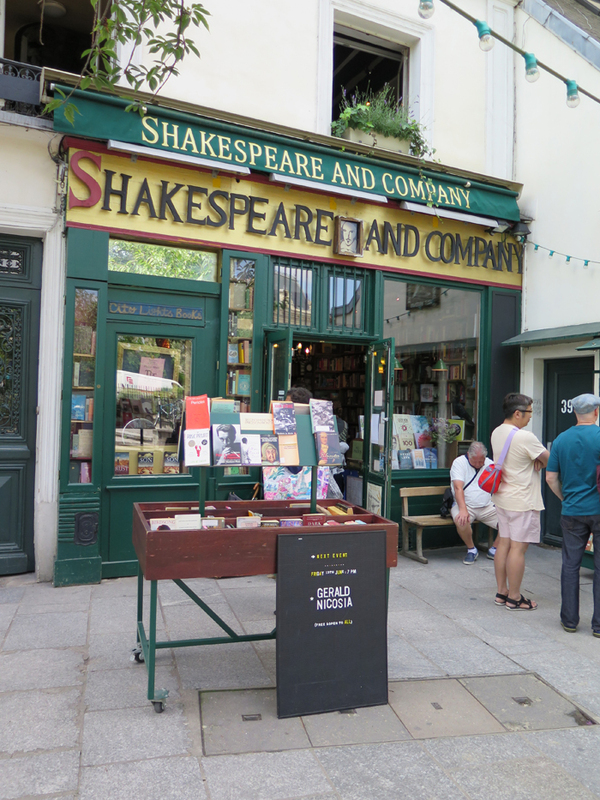 Now in its ninth year, the Left Bank Writers Retreat takes place on the historic Île Saint-Louis in the heart of Paris. 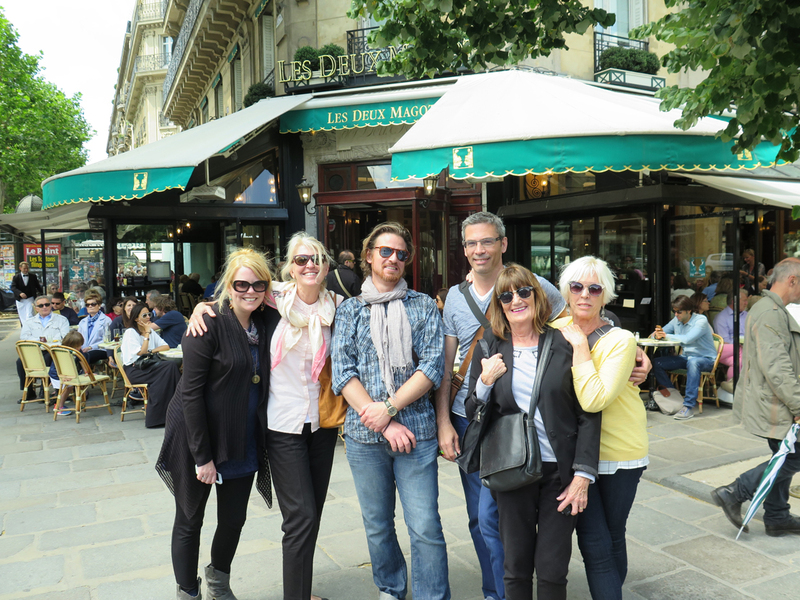 Writers arrange their own lodging and transportation to Paris. For additional information, visit http://www.leftbankwriters.com.